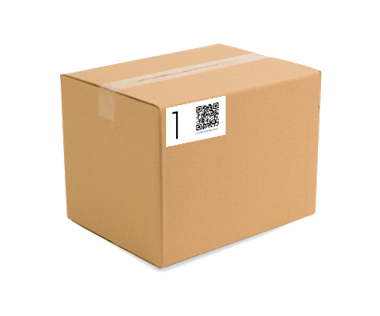 Boxnine is an App that works with barcodes on labels and the sides of boxes. Simply scan the label with the App, speak the contents of the box, and store it like normal. 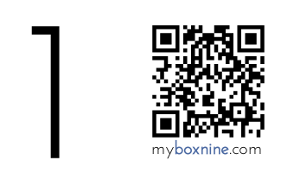 Later, when you want to find something, simply say the name and Boxnine will tell you where it's at! You: "Where are my Ski Boots?" App: "They are in Box 12, Garage." 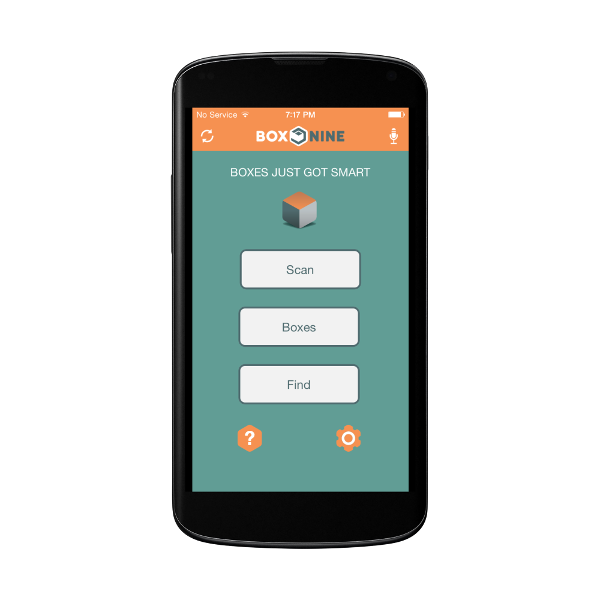 Yes, the Boxnine App works with specially printed labels that keep track of your items. Some containers will have this label printed directly onto it, in which case you will not need a label. The current implementation can be had at Duck Pack & Track.